Click on topics below to find primary sources related to curriculum standards. 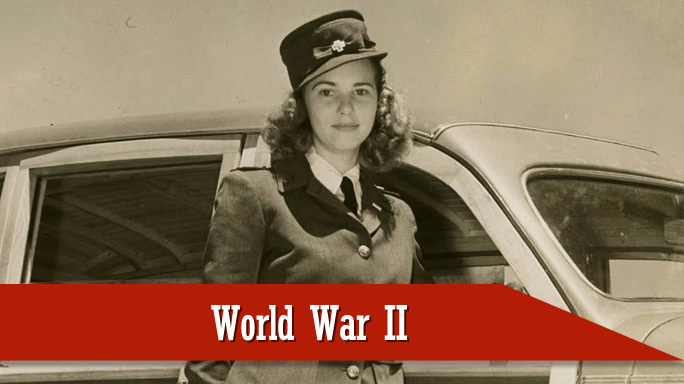 To see all primary sources for World War II, click here. 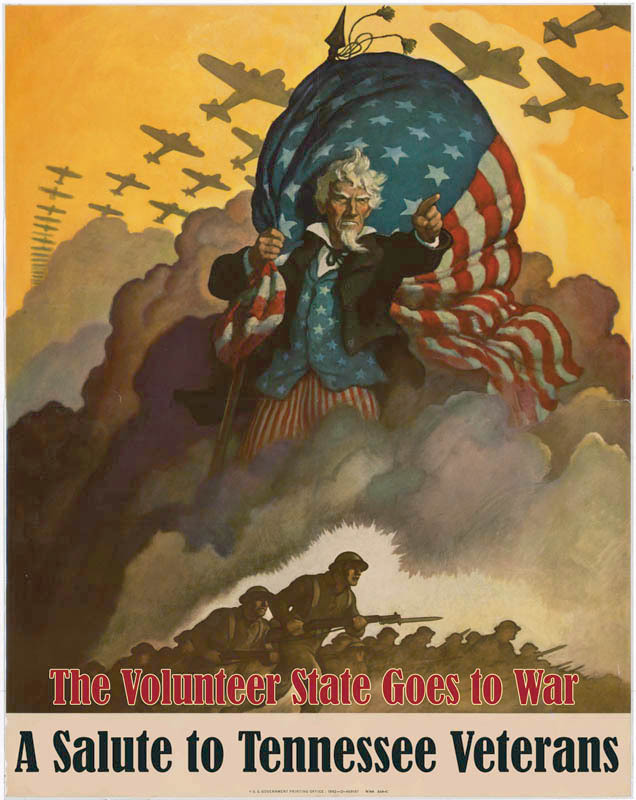 Created by Governor Prentice Cooper in January 1941, the Tennessee State Guard was to provide for a volunteer defense unit, other than the National Guard, that would serve as Tennessee's principal armed forces within the boundaries of the state. 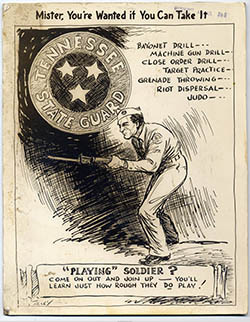 Within a year of its creation, Tennessee's State Guard became the fifth largest in the United States and the largest in the South. Hardy A. Mitchener, Jr. was a 2nd Lieutenant in the 509th Bombardment Squadron, 351st Bombardment Group, 8th Air Force, stationed in Polebrook, England, during World War II. He was shot down and captured on May 30, 1944, after a bombing mission in Oschersleben, Germany, and sent to Stalag Luft III shortly thereafter. 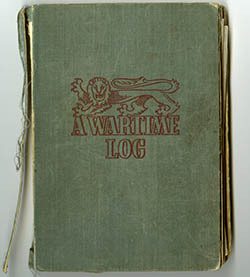 During his stay at this POW camp in Sagan, Germany, known principally for the famous “Great Escape” that took place in March 1944, Mitchener kept a diary of his experiences.